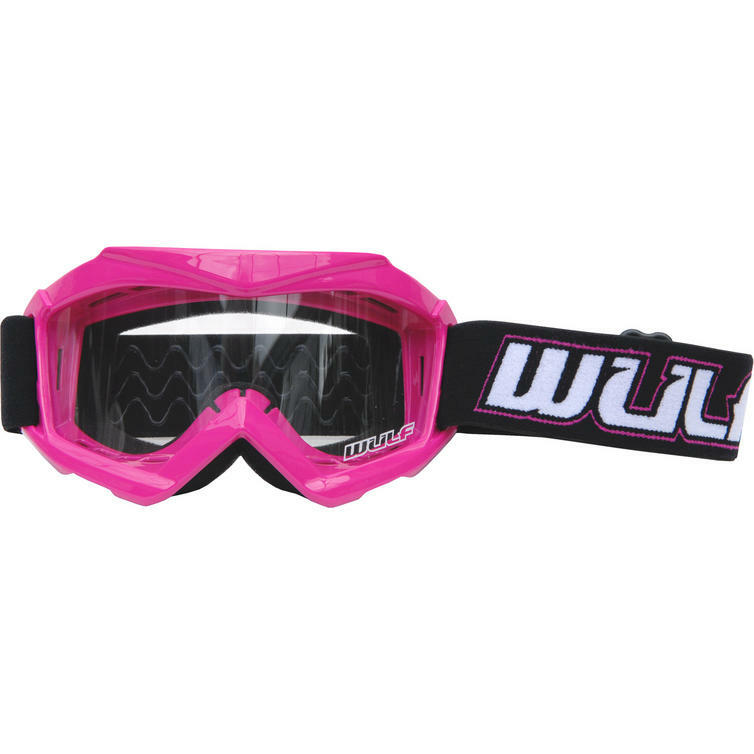 The Wulf Cub Tech Junior Motocross Goggles are part of the latest Spada collection. 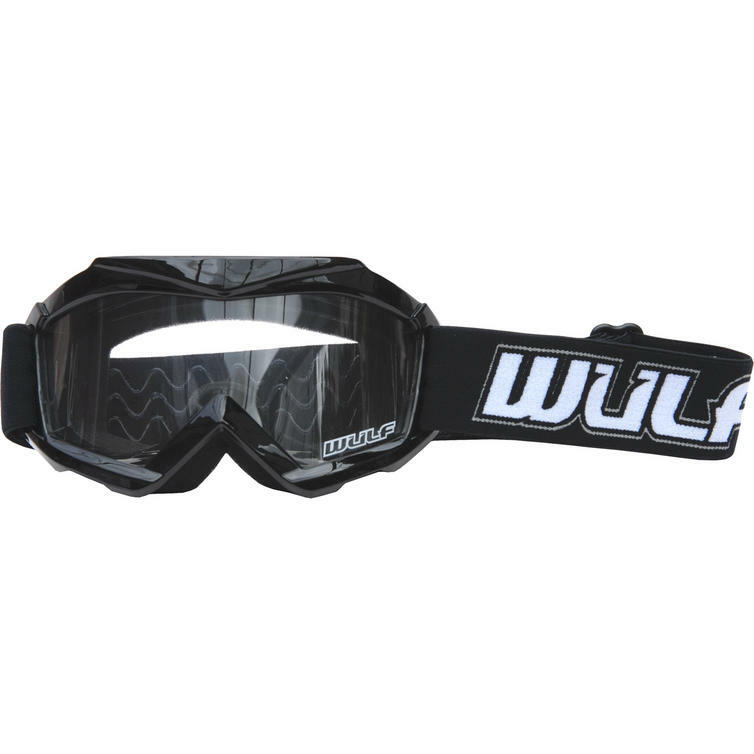 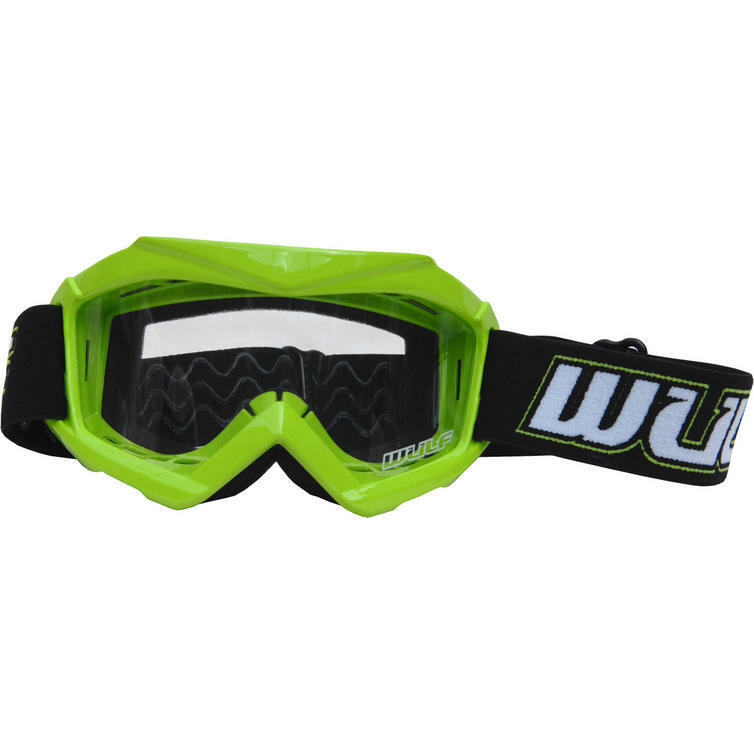 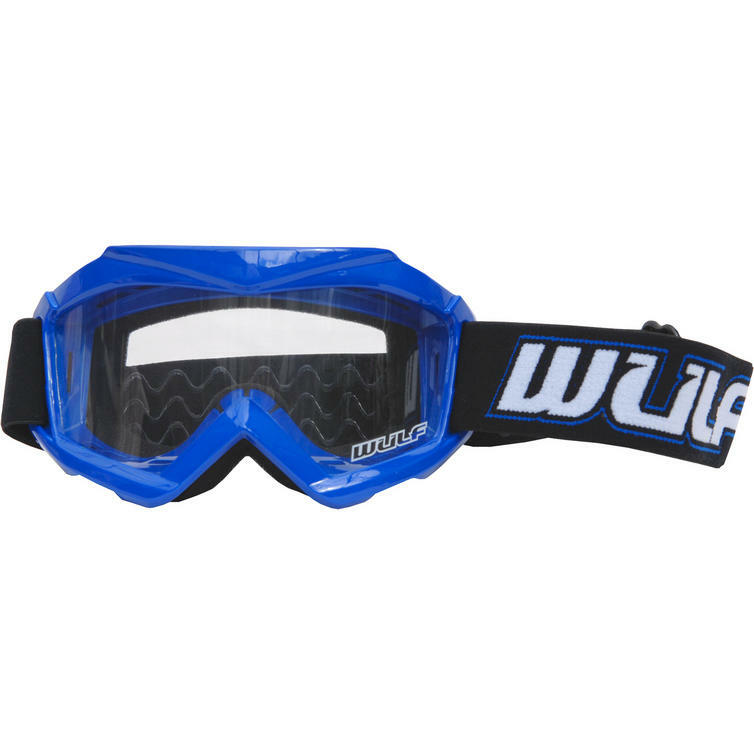 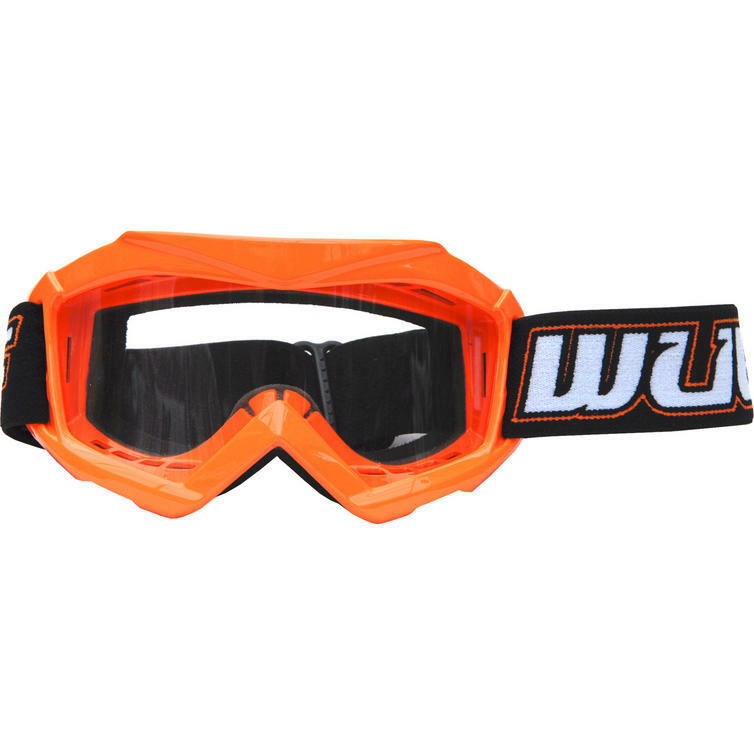 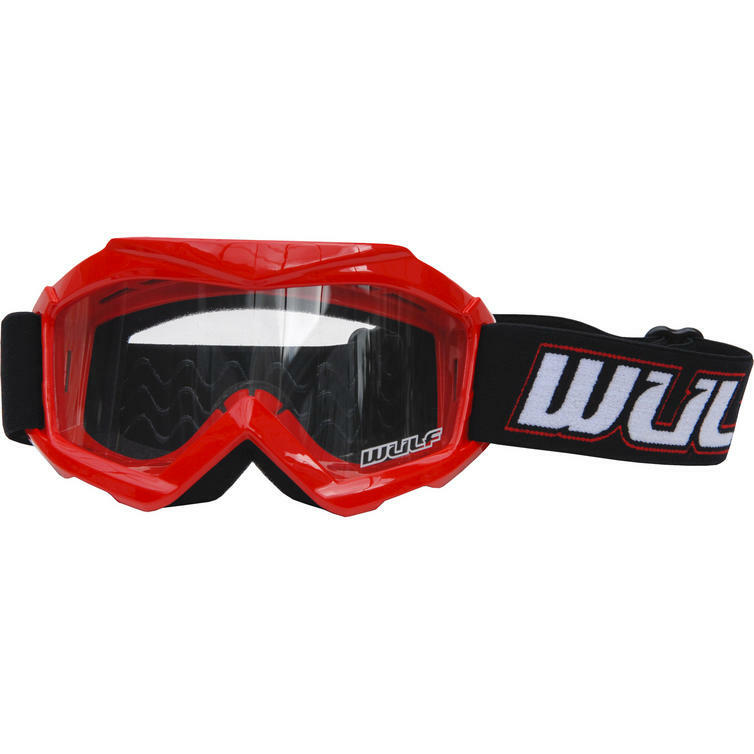 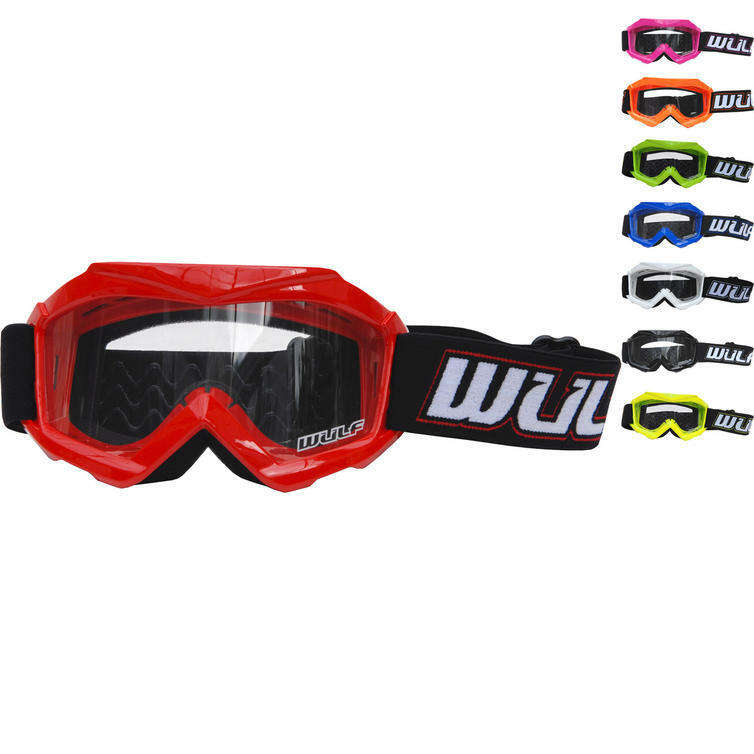 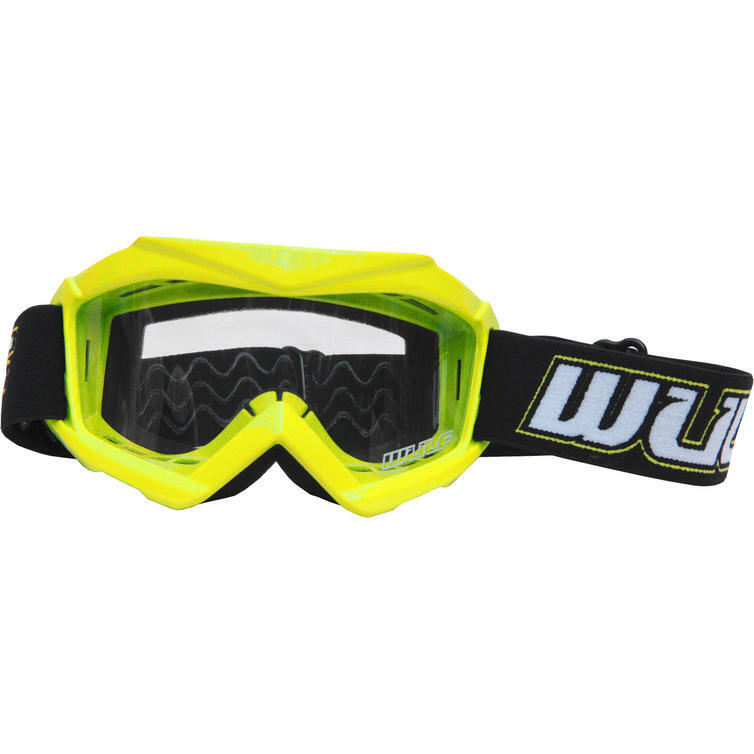 View all Wulf Kids Motocross Goggles. 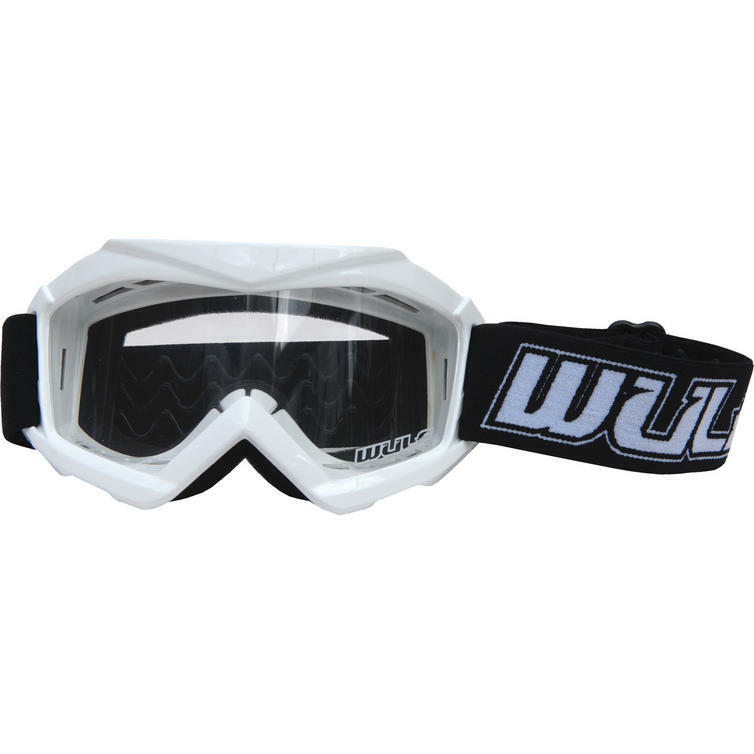 View all Junior Motocross Goggles.